Sophie Barnes does it again in this sizzling Regency-set romance where anything can happen at the Kingsborough Ball. 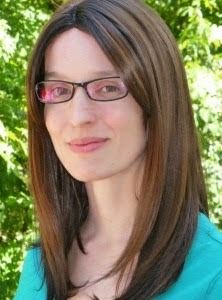 Lucien Marvaine never thought he was good enough for Katherine. As the younger son of an earl, he didn’t have a title or prospects. 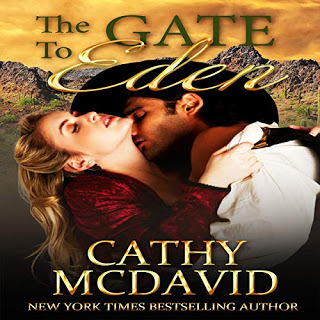 Then fate steps in and gives him a second chance, and this new Earl of Roxbury is determined to make the beautiful Kate his own…one touch…one kiss at a time. Katherine never thought of herself as a temptress, certainly not with Lucien. Why, she’s known him almost all her life! Yet as she waltzes in Lucien’s arms at the Kingsborough Ball, she can’t help but be drawn to him. Has he always been this hard and masculine? And where did those dimples come from? Kate is not looking for a husband…yet how can she not surrender to Lucien’s charms when love is at stake. 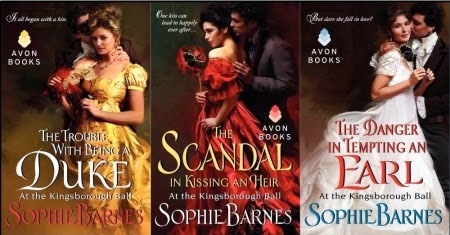 The Danger in Tempting an Earl is the third book in The Kingsborough Ball series by Sophie Barnes. Kate and Lucien grew up together, so they know practically everything there is to know about each other or so they thought. Kate got married, and Lucien takes off without so much as a word. 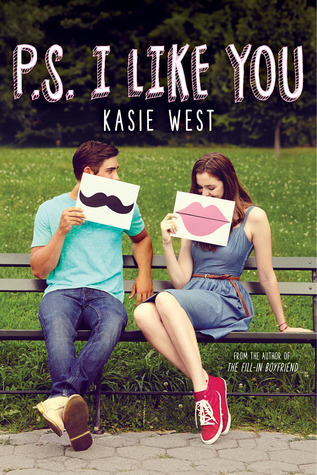 When they re-unite, Kate doesn't know if this is the same guy she grew up with. I LOVE the bantering between Kate and Lucien. Kate has it so set in her head that she isn't going to re-marry. It was fun watching her unravel. Their chemistry is palpable. 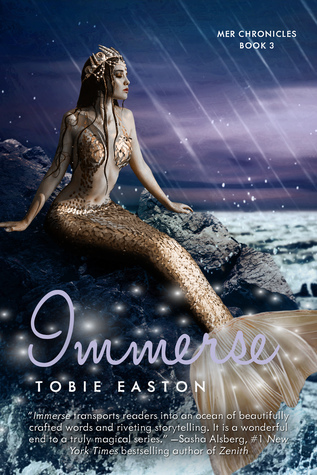 This story gave me what I love... romantic anticipation. It also offered humor, suspense, and drama. 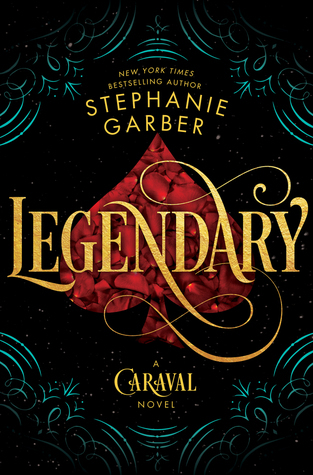 I haven't read the previous two books in this series, but after reading The Danger in Tempting an Earl, I really want to. 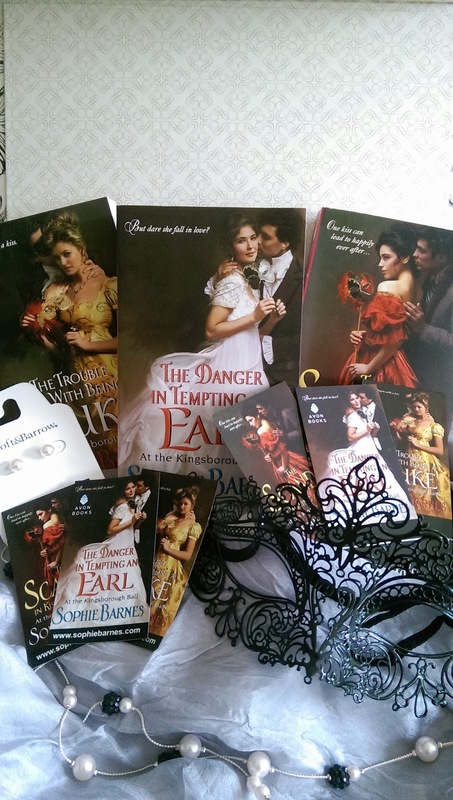 The ARC of The Danger in Tempting an Earl by Sophie Barnes was kindly provided to me by the publisher/author through Edelweiss for review. The opinions are my own. What inspired you to write the At the Kingsborough Ball series? It was actually my editor at the time, Esi Sogah, who asked me if I’d be willing to consider turning my proposal for a novella into a series. I thought it was both a brilliant idea and a great opportunity, and once I had the ball as a starting point, the ideas for the series as a whole were swift to follow. 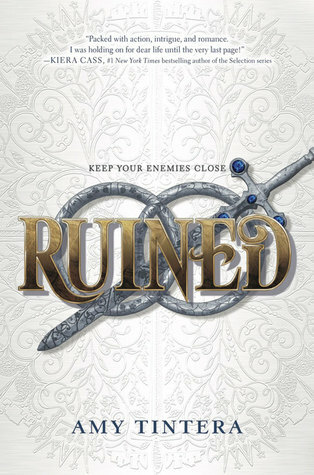 When you first started writing The Trouble With Being a Duke, did you plan for it to be a series? Yes. My contract was for three books from the very beginning. 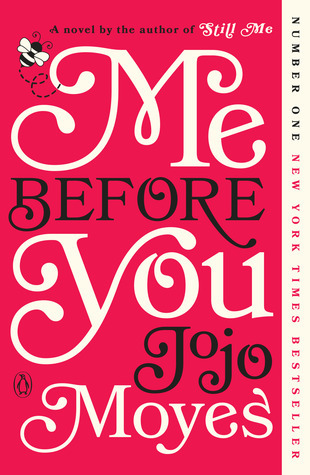 Which of your characters do you relate to most and why? I think there’s a bit of me in all of them, like Isabella’s loyalty toward her family which leaves her torn once Anthony enters the picture, Rebecca’s insistence on honesty and trust, and Katherine’s self-consciousness all come to mind. The artistic/creative theme that keeps coming up is also based on my own experiences since I spent many years drawing and painting before eventually graduating from art school. I write what I know and in my books I always deal with issues that are close to my heart even though the issues are adapted to suit the characters in my stories to such a degree that they no longer resemble my own experiences too much once they hit the page. What is a secret about you that nobody else knows? What book have you read too many times to count? What is the best piece of writing advice you ever received? To persevere even when you’re stuck, and to open with a question. In other words, the first sentence or paragraph should draw the reader in by making them wonder what the characters are talking about or about what’s happening. 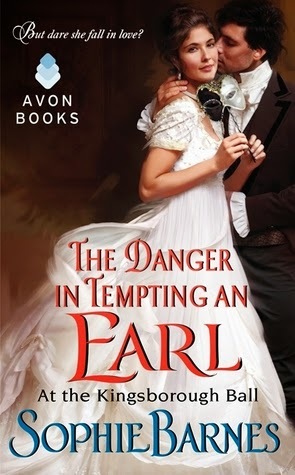 In The Danger In Tempting An Earl, the opening sentence is a bit of dialogue where Katherine asks, “Do you think she’ll be all right?” Immediately the reader should want to know who Katherine is talking about and why she might be concerned about this person. This should then prompt the reader to keep on reading, allowing me to grab their attention for long enough to create an interest in the characters and the issues they’re dealing with. It’s a hook. If you could hop into the life of any fictional character, who would it be and why? That I have the determination, patience and perseverance to stick with it. I suspected I might although it turned out to be much harder than I ever anticipated, but it still feels like an achievement – one that I’m very proud to have accomplished. I love spending time with my family either going on little outings together or just relaxing at home. When I get the chance I’ll grab a book and read – usually late into the night even though I know I’ll be wrecked the next day. My husband and I also follow a lot of series that we watch on Hulu or movies that we find on Netflix. It’s cozy – especially with a home cooked meal and a glass of wine to go with it. 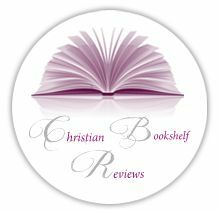 Are any of the things in your books based on real life experiences or purely all imagination? There’s a lot of real life experiences woven into pure imagination so it’s a bit of a concoction in the end,but I must admit that it is imagination for the most part – probably somewhere close to 80/20. 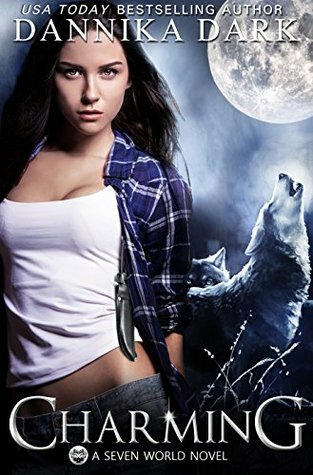 To learn more about Sophie Barnes and her books, visit her website.You can also find her on Goodreads, Facebook, and Twitter. 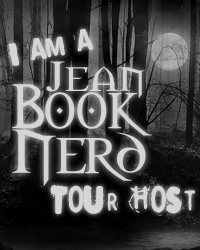 Thank you so much for being part of the tour!